Over the weekend, editor/author Ann Videan presented a workshop at Tempe Library. 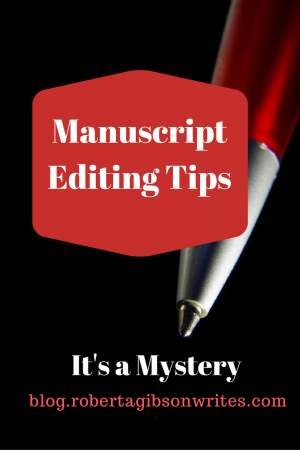 Ann calls herself a “book shepherd” and she gave 15 tips for editing based on her extensive experience preparing manuscripts for publication. Rather than simply repeating all her tips, I thought I would share some of the resources she mentioned, plus add a few of my own. Her first tip was to use the active voice and active verbs, rather than passive ones. She has a post about passive versus active voice on her blog. By the way, Ann Videan’s website is a treasure trove, especially if you are looking for local writing events in the Phoenix, AZ area. Writing from a deep point of view (POV) is very popular right now. Writing in deep POV simply means writing as if you are inside the character’s body. She suggests reading Michelle Massaro’s deep POV tips and the her deep POV example. Ann Videan’s best advice about editing, however, was to find fresh eyes to edit your work. Your brain has its own autocorrect when it comes to what you have written and it’s inevitable you will miss some obvious mistakes. Book Shepherd Ann Videan might just be the editor you need.